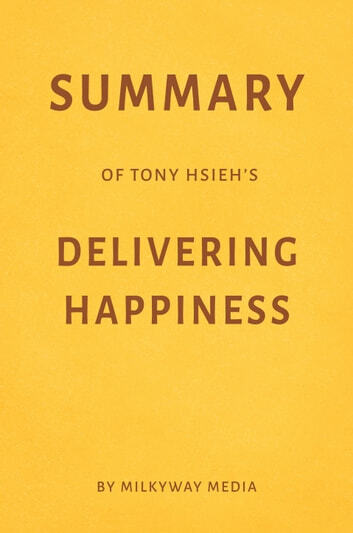 Delivering Happiness (2013) by Zappos.com CEO Tony Hsieh is a business memoir that outlines the company’s customer service-focused model. 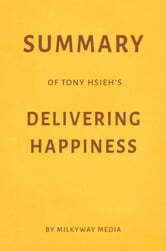 In 2009, when Zappos announced that larger retailer Amazon would be acquiring the company, Hsieh recalled that his first attempted enterprise was a worm farm when he was nine years old. ..